Farmers across the county either have already brought in or are preparing to have their stock in for the Winter. We all know that water is essential for herd health but have you found yourself constantly fixing a drinker or leaving one out of order because you don’t have the parts to fix it? Let us help you! 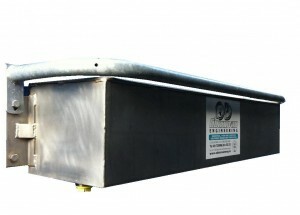 Whatever type of O’ Donovan Engineering Drinker or Water Trough you have we can help you keep it in full working order. The service department can help find what your looking for and have parts delivered out to you, no fuss no hassle! 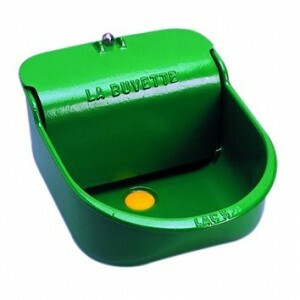 O’ Donovan Engineering are proud to supply a range of La Buvette drinkers and if you have one on your farm check out the care instructions below to keep your drinker in full working order. If you need any part for your drinker give us a call on 021 7334 066. Whether you are thinking of putting down Mat for your cows for the Winter or if you are looking ahead and planning your calf pens for the Spring we have the solution for you. Call us or email info@odonovaneng.ie for a no obligation quote.